Cochranton responded to a motor vehicle accident on Rt 322 near Ridgeway Hill for a car vs tanker truck. The car lost control on the roads and struck the rear tires of the tanker trailer. No injuries were reported. Cochranton responded with Engine 421 and Engine 423. Cochranton firemen responded to their second accident of the day just after 15:00 hours on Rt 285 near Kelly Road. 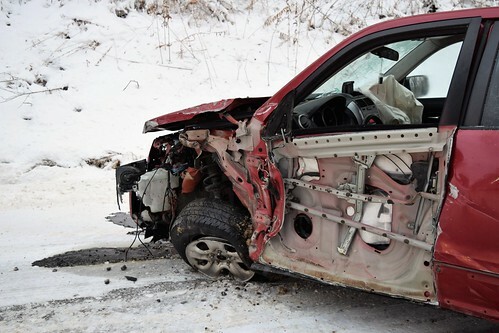 Two vehicles collided on the road causing minor injuries. 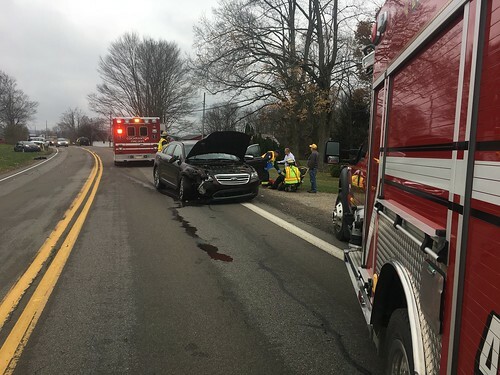 Meadville Ambulance transported one patient to the hospital. 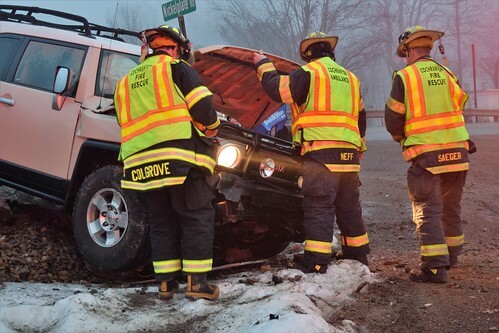 Cochranton firemen secured the scene and handled traffic control until the road was cleared. 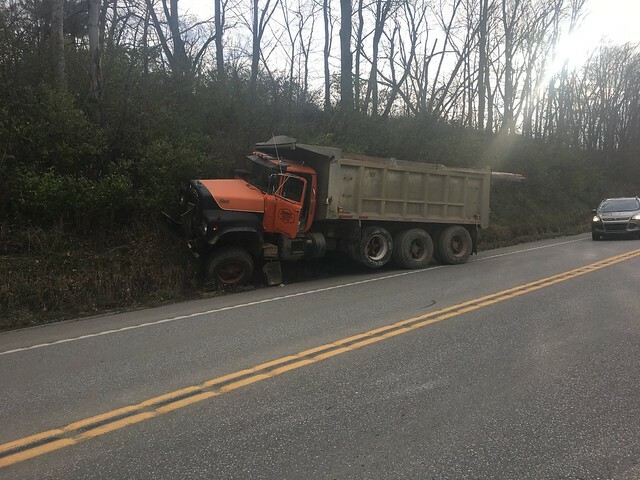 Cochranton Firemen and Meadville Ambulance were dispatched shortly after 08:30 this morning for a reported dump truck accident with ejection and pole down. The accident was on Rt 322 near Townhall Road. Crews arrived to find a pole broken off and the dump truck against the embankment. The driver was transported by Meadville Ambulance to the hospital and Cochranton firemen secured the scene.